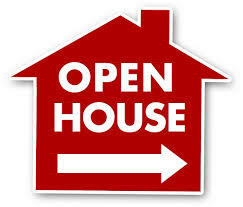 Don’t forget to attend the Classen School for Advanced Studies Open House on Thursday, August 21, from 6 to 8 p.m. This is our opportunity as parents to see the school, meet our students’ teachers and find out what the 2014-15 school year has in store. PTSA will be selling pizza for $1 per slice starting at 5 pm, along with water, so come early and have dinner at school! Some student clubs may also be selling foods as fundraisers, so bring your cash and support both PTSA as well as student organizations! This is a good opportunity to meet and network with other ClassenSAS parents. This year there will NOT be a fixed bell schedule for attending your student’s classes during Open House. Parents are encouraged to visit as many of their student’s teachers during the 6 – 8 pm Open House time.